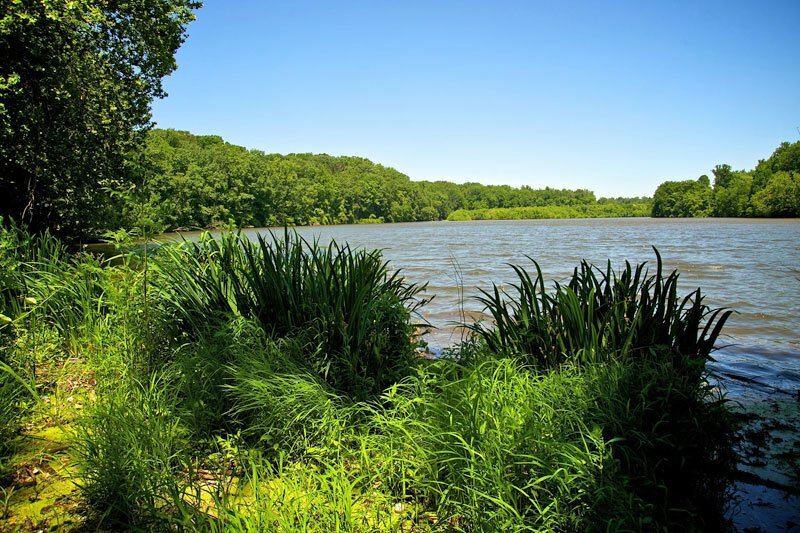 The Lake Roland Nature Council (Lake Roland) is an all-volunteer organization approved by Baltimore County to support park activities, maintenance and long-term planning. Working with the park rangers, we provide programs such as bird watching, canoeing and kayaking, children’s activities, and walks featuring the flora, fauna and history of Lake Roland. Our committees manage the Paw Point dog park, help maintain trail systems, and plan environmental projects. The Nature Council has partnered with Baltimore County to make Lake Roland a huge success story. We rely on membership fees and donations to fund the Lake Roland Nature Council’s efforts and projects in the park. Every dollar of your membership goes to support those efforts. 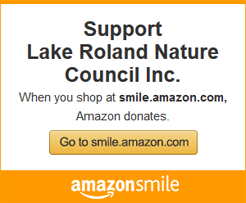 Please join us in supporting Lake Roland.